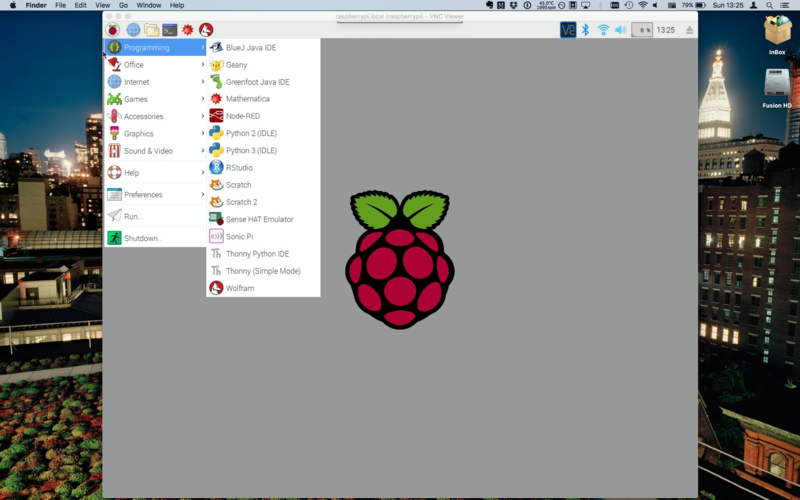 I’ve been trying make something work in my Pi, but so far I’ve just messing things up and I had to install Raspbian a couple of times from scratch. For that reason I’ve decided to make a copy of the SD card before I repeat the process and try to figure out what is going on. A few months ago we acquired a Raspberry Pi 3 Model 3 in the hopes to play a little bit around with it to learn some Linux and perhaps to use it as a computer to host rStudio Server and run some scripts on it. But things have been little by little been delayed, mainly because we didn’t have at hand a proper monitor nor USB keyboard.